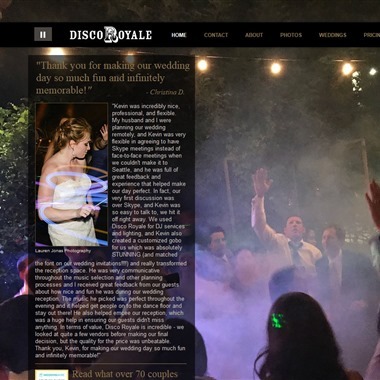 The Wedding DJs, a division of Hardcastle Entertainment, provides DJ and MC services for wedding ceremonies and receptions. 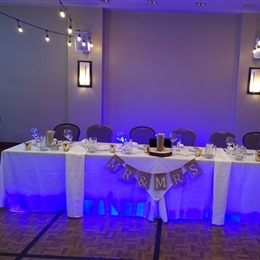 The Wedding DJs also offers a number of other services which include rentals of entertainment equipment (speakers, microphones, projectors, screens and more) and accent lighting fixtures. 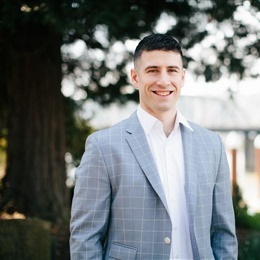 Adam's DJ Service is a mobile DJ and entertainment service for wedding ceremonies and receptions serving Seattle, Tacoma, the Greater Puget Sound Area and Pacific Northwest. In addition, Adam's DJ Service offers MC services as well as any necessary audio, video or lighting for the event. 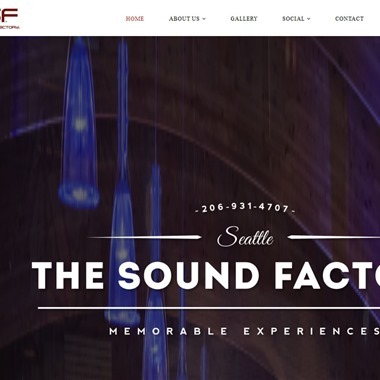 The Sound Factory is a professional DJ service serving the Seattle and Puget Sound areas. 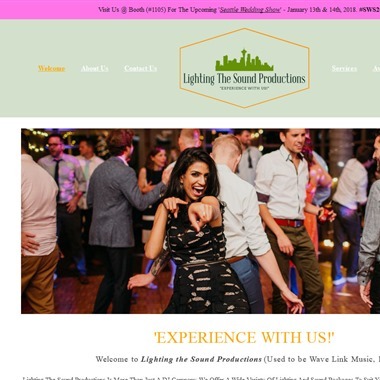 Depending on the client's tastes and preferences, the Sound Factory will customize the music to endureeach wedding reception is unique and personal. In addition to the DJ services, the Sound Factory offers intelligent dance lighting and professional grade lasers. 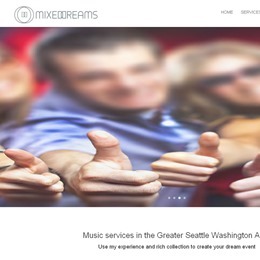 Seattle Parties provide live music, DJ services, multimedia presentations and lighting for your sepcial day. All performances can be custom tailored depending on the tastes and preferences of the client. 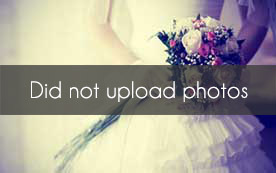 Sound-A-Bout has been specializing in wedding DJ services for nearly 20 years. 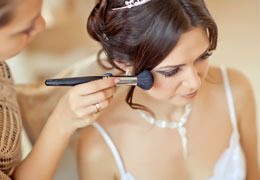 The services include music for the ceremony, reception, background music during various transitions throughout the day as well as equipment rental (microphone, sound system, etc.). Lighting packages are also available. 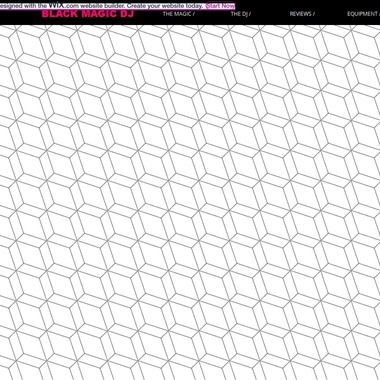 Wave Link Music provides a team of experienced DJs who will tailor their services to individual tastes and needs of each couple. 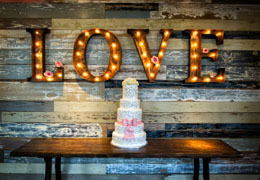 Wave Link Music offers several ceremony and reception packages that include initial consulation, thousands of song selections, all the necessary equipment, lighting and more.